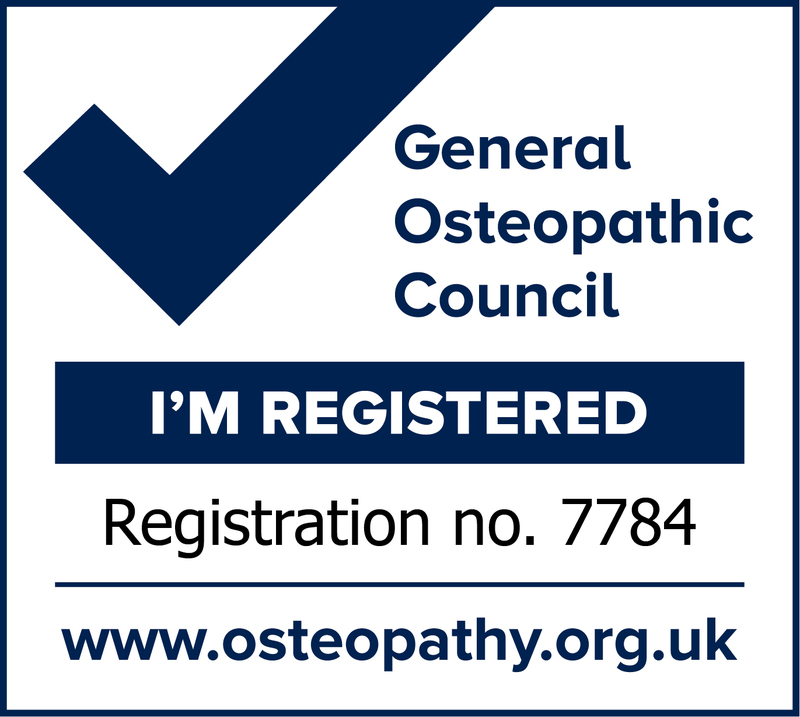 Osteopathy is a hands-on therapy used in the diagnosis and treatment of pain. It relies on manual techniques rather than medications. Osteopaths believe that when the body is in alignment and when it moves with ease then good health will follow. Sports Massage can be particularly beneficial for people engaged in repetitive or strenuous activity, such as recreational or performance athletes and those with a physical occupation. Techniques include massage and stretching to promote optimal range of movement, muscle balance and alignment. It can be applied before a sports event or competition to stimulate and warm the tissues, increase flexibility and prepare the body for increased demand, after physical exertion to calm the tissues, aid recovery and encourage the removal of metabolic waste products, in between training sessions for peak performance and injury prevention, or as a rehabilitative therapy following tissue damage. Lymphatic drainage is a treatment which aids in the removal of excess fluid from the tissues, returning it to the circulation for redistribution or disposal. It involves very light-touch, slow, rhythmical pumping techniques and is particularly useful to alleviate swelling associated with injuries, lymphoedema, venous insufficiency, pregnancy and post-surgery. It is also used where lymph nodes have been removed or compromised as part of cancer treatment.